Life insurance is an essential part of protecting your family. Find the right policy at the right costs can be confusing. At SJK Wealth Management we make the process simple making sure your family’s needs are served. There are several different types of life insurance. The two main categories are temporary and permanent. Most people think of term insurance in the temporary category and universal life for permanent. 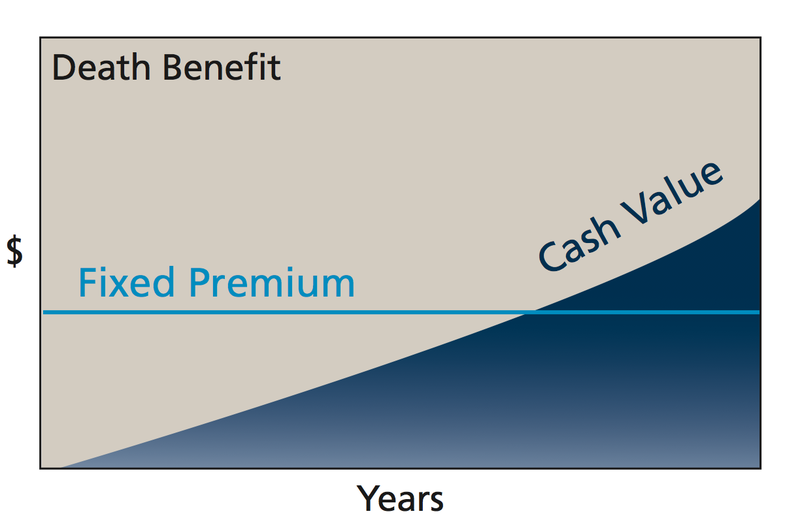 Term Life insurance provides death-benefit protection for a stated time period with a level premium payment. In other words, use it or lose it. Universal Life Insurance, known as UL, is a flexible-premium, adjustable benefit life insurance policy that can also accumulate account value. Premiums and values are based on projections of assumed interest rates, the cost of insurance and the insurance company’s expenses. Today life insurance is a key part of a solid financial plan but how do you know what is appropriate for you? Here at SJK Wealth Management, we can help you decide on the type of insurance that will fulfill your family’s needs and the appropriate amount. Give us a call to set up a consultation. We will find the right amount of coverage and compare the most affordable quotes from dozen of term life insurance policies. We will then walk you through the application, underwriting and approval process. Fee Based Asset Management, Financial Planning and Securities offered through LPL Financial a Registered Investment Advisor Member FINRA / SIPC. The LPL Financial Registered Financial Representatives associated with this site may only discuss and/or transact securities business with residents of the following states AZ, CA, DE, FL, GA, MA, MD, NC, NJ, NM, NY, OH, OR, PA, SC, VA, WA, WV.